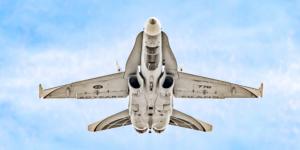 OSHKOSH | The EAA’s annual AirVenture show has been given a boost today with the announcement of a new theme for the event: Year of the Fighter. 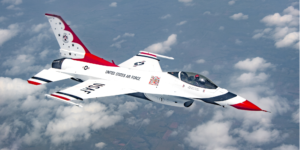 The experimental Aircraft Association listed a number of modern-day fighters for the show, including the A-10 Warthog, F-15 Eagle, F-16 Fighting Falcon, F-22 Raptor and F-35 Lightning. 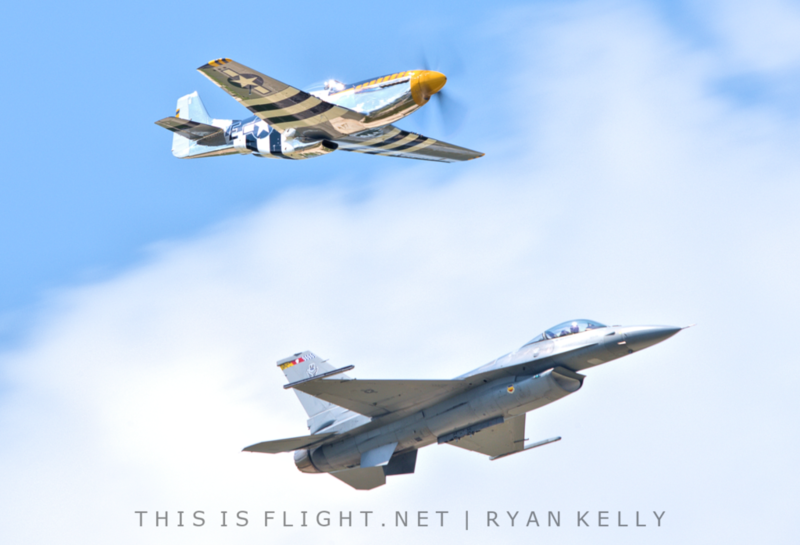 Of those, the F-16 and F-22 will perform mini-demonstrations and heritage Flights with P-51D Mustangs, an A-1 Skyraider and an F-86 Sabre, according to the Heritage Flight Foundation. There will also be a selection of Naval fighters, including F4U Corsairs. According to the Tailhook Legacy Flight Foundation, these will also fly in various combinations with an EA-18G Growler, T-45 Goshawk and T-6B Texan II. World War II ace Bud Anderson, the EAA have invited every flying P-51 Mustang in the United States to participate. This will include the Oshkosh debut of the world’s only flying XP-82 Twin Mustang, which made its first flight early this year. While not strictly fighters, the EAA also promised to observe the 75th anniversary of D-Day with representative aircraft, including C-47s returning from the Daks Over Normandy event in France and the UK. 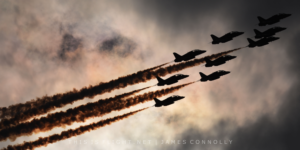 This entry was posted in Airshow News America, Airshow News Military on March 28, 2019 by Adam L..